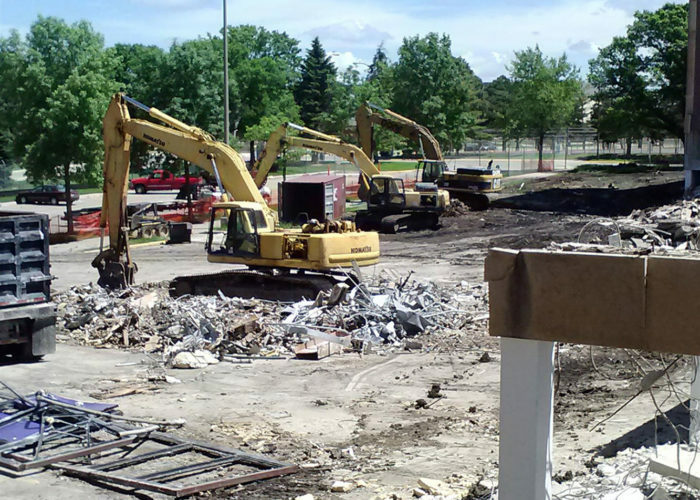 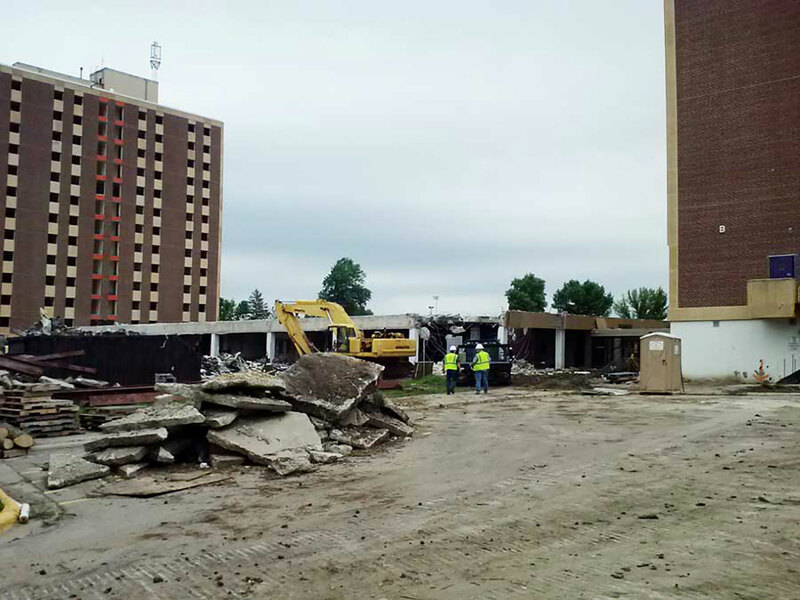 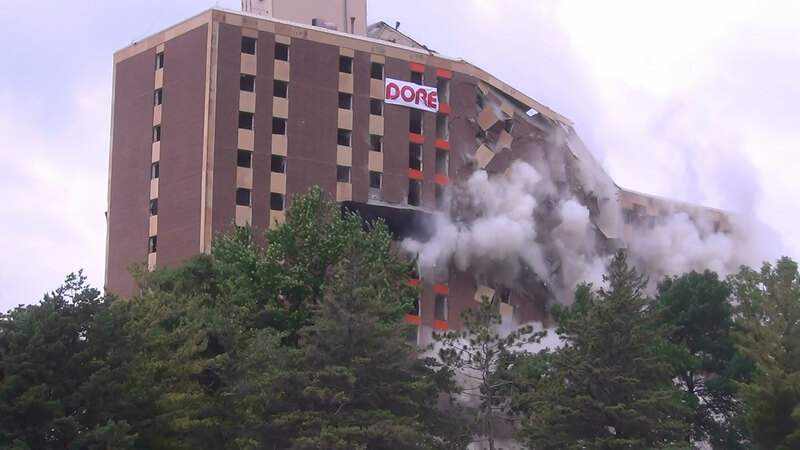 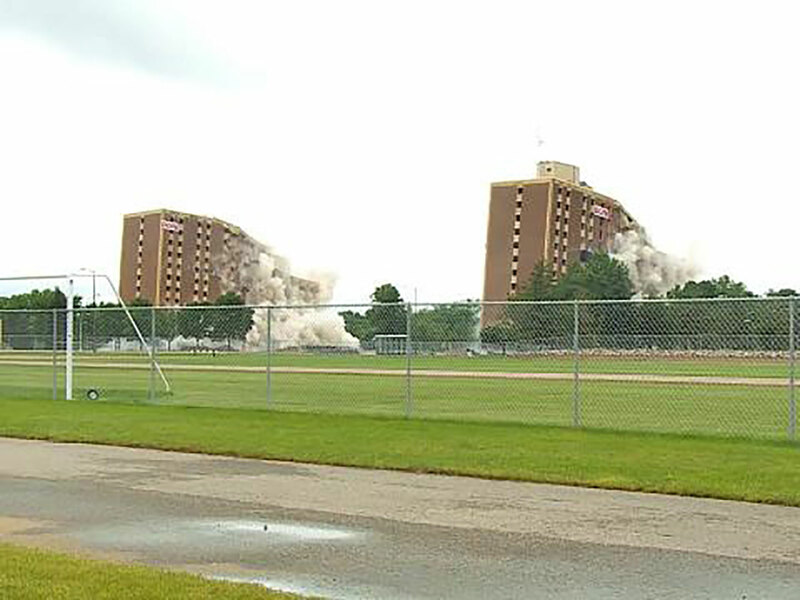 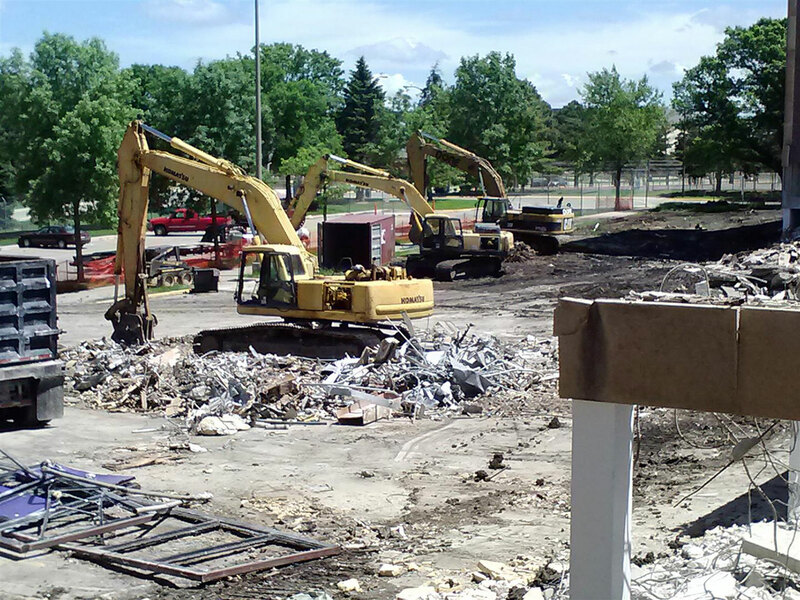 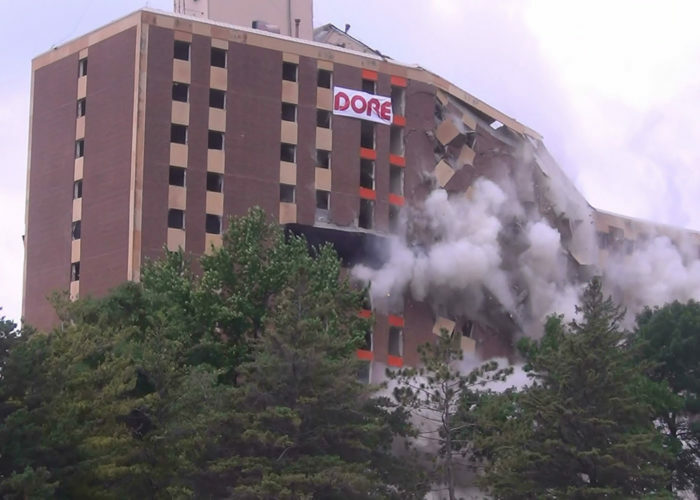 FEH DESIGN provided the Demolition planning and construction documents for deconstruction and site restoration of the Gage Residence Hall Complex on the Minnesota State University, Mankato campus. 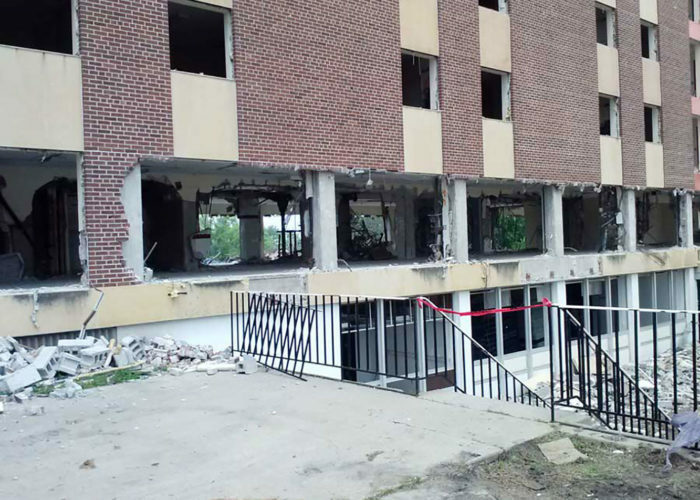 Consulting services included all design aspects of the demolition including utility terminations / corrections and site restoration. 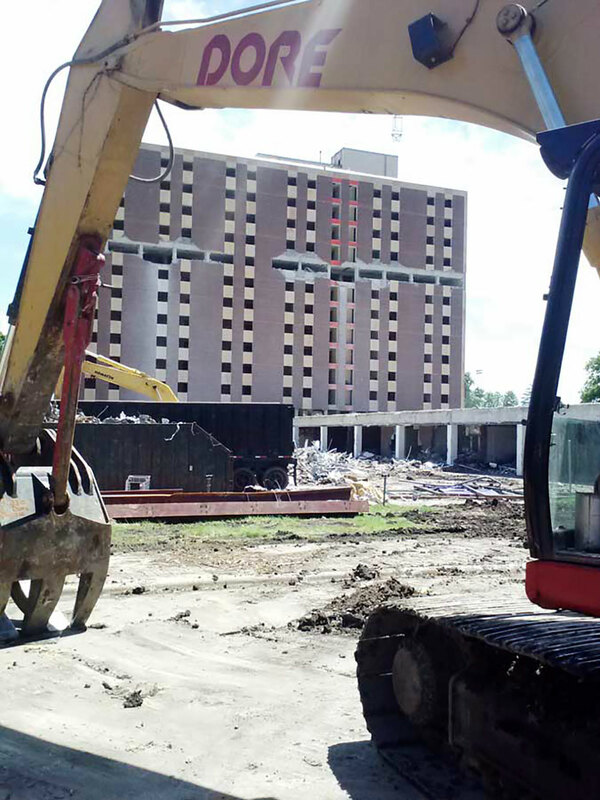 The complex was constructed in the mid-1960’s and includes two 13-story towers of approximately 110,000 sf each and a 2-story center commons and dining hall of approximately 50,000 sf for a total approximate square footage of 271,000. The existing structure is primarily a cast-in-place concrete frame with brick and stone exterior walls and interior partitions. 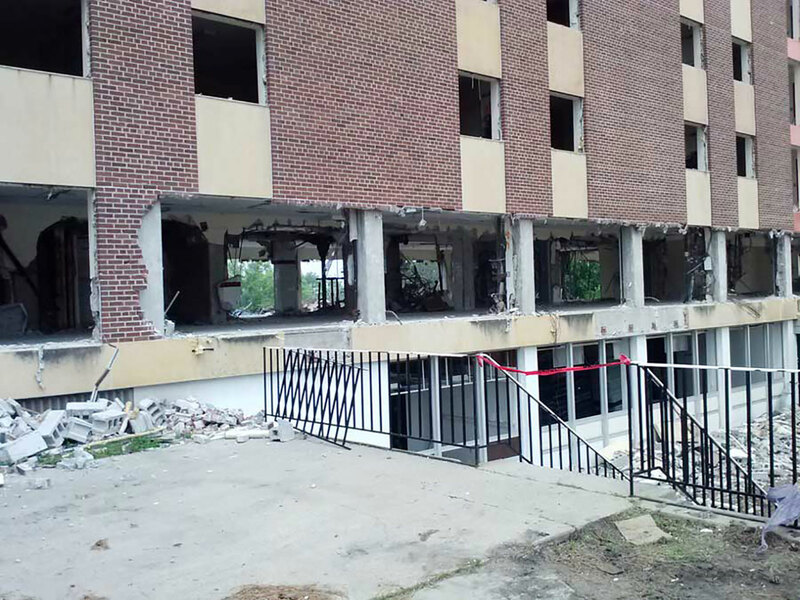 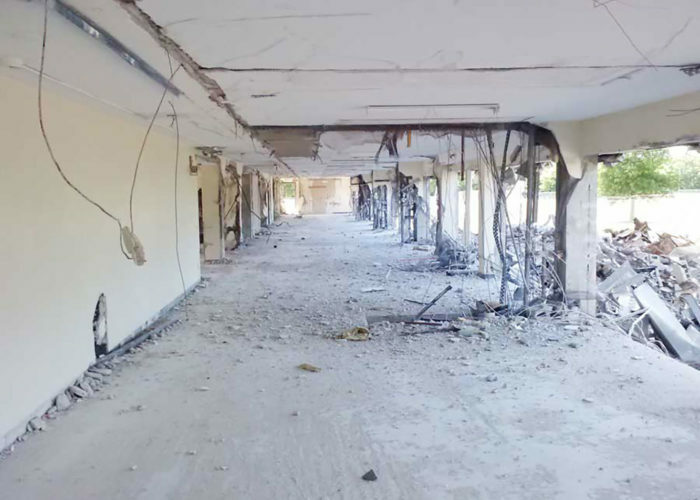 FEH provided management and coordinator services for the salvage and sale of existing building materials and remaining surplus furniture, fixtures and equipment within the facility being demolished. The management services also include the record keeping and descriptions of the salvage / surplus items, buyers and value of the material. 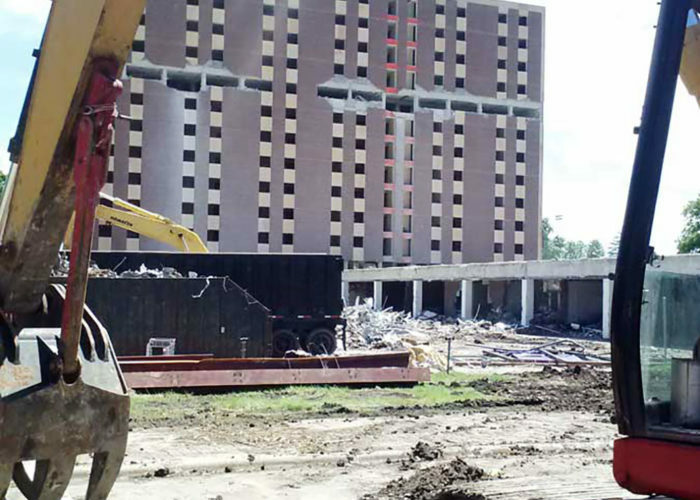 This Inventory removal process has proven to save substantial dollars for our clients to reduce the cost of demolition. 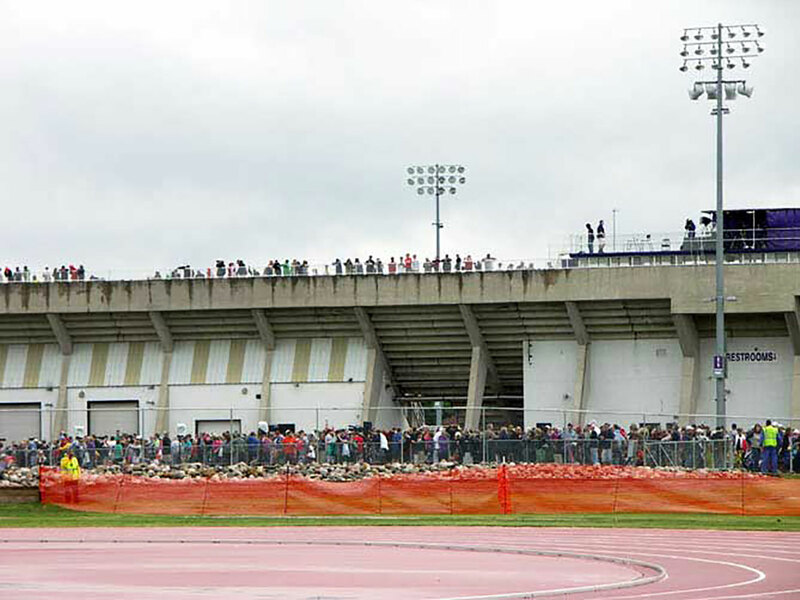 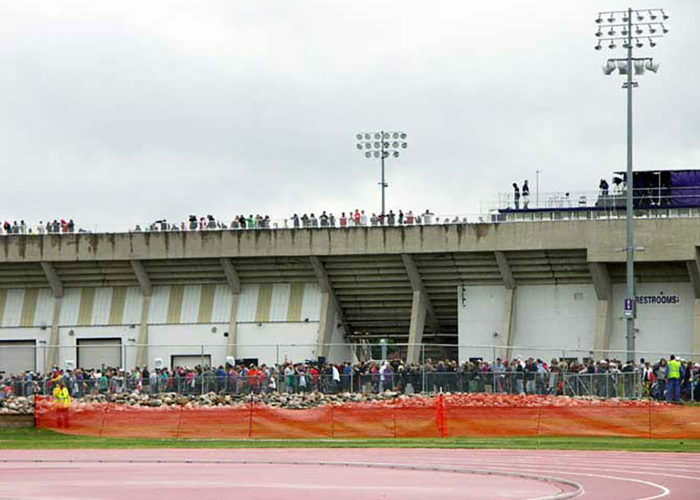 Minnesota State University, Mankato won the ‘Pride of CASE District V Gold Award’ for Gage Implosion Event Planning.